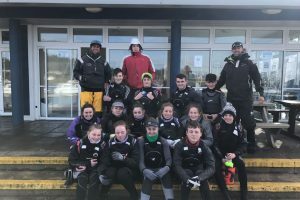 Despite the very blustery weather, close to twenty Royal Cork laser sailors took to the water this week for a three day coaching programme to prepare for an action packed season. 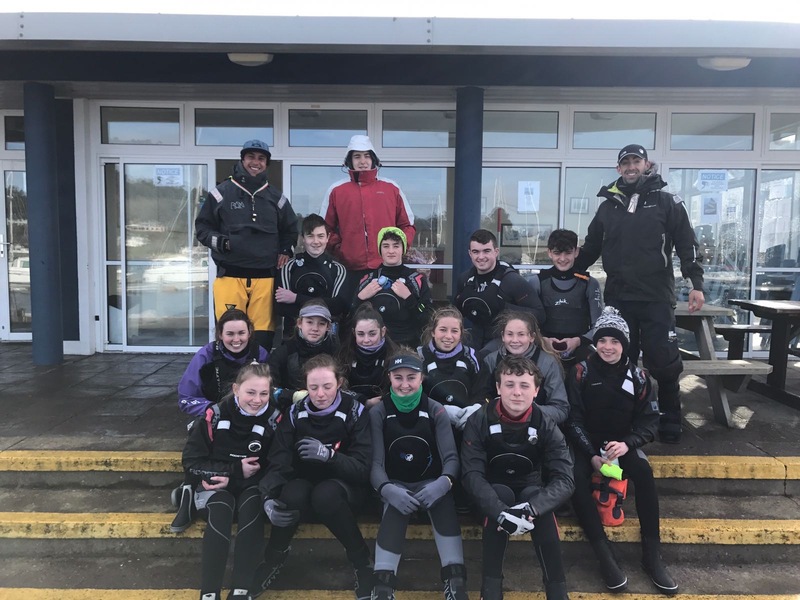 Club head coach Aidan McLaverty and his team were delighted to be joined by Alexandr Denisiuc who flew in from Malta and added real value to the sailors from an international perspective. Denisiuc is world class and has represented his home nation Moldova at five Laser World and seven European Championships. As a result, he has successfully integrated his role as a full-time athlete with that of development coach and most recently brought this experience to the Rio Olympic Games. 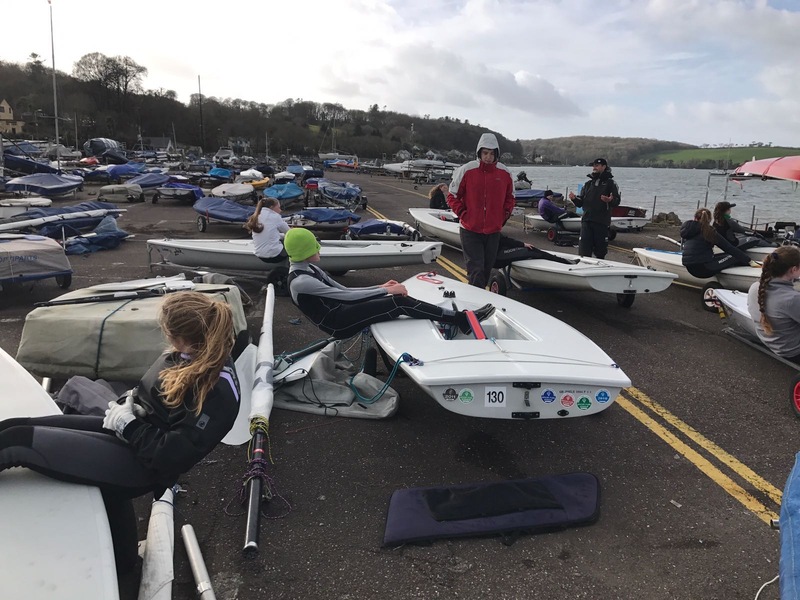 The attached photos and video clip highlight our sailors being put through their paces both on and off shore in order to be fully fit for the first regional event of 2017 , which will take place in West Cork over the Easter weekend.